Imagine stepping your boots into this serene picture with a peace of mind and happiness. 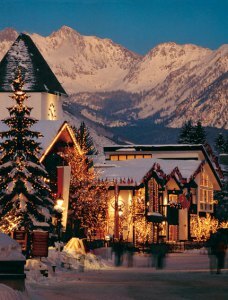 This spring, we are heading off to Vail, Colorado for a yoga retreat! We will be staying at a 5 star resort that was voted best in the nation with beautiful mountains in sight. The area has some active art festivities and cute, local stores and restaurants. If you are interested in this and would like more information, let us know by emailing us at yoganirvanastudio@gmail.com.